Cute and cozy, pet friendly, gut renovated 1 bedroom available on quiet downtown Jersey City block. 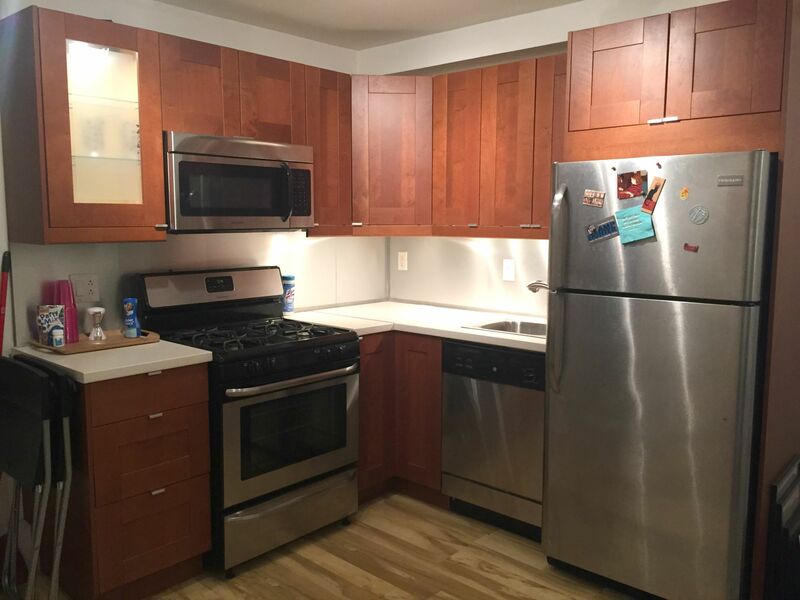 Top of the line finishes include stainless steel appliances, granite counter tops, dishwasher, spacious bathroom with brand new stacked Bosch washer/dryer, hardwood floors, and walk in closet. 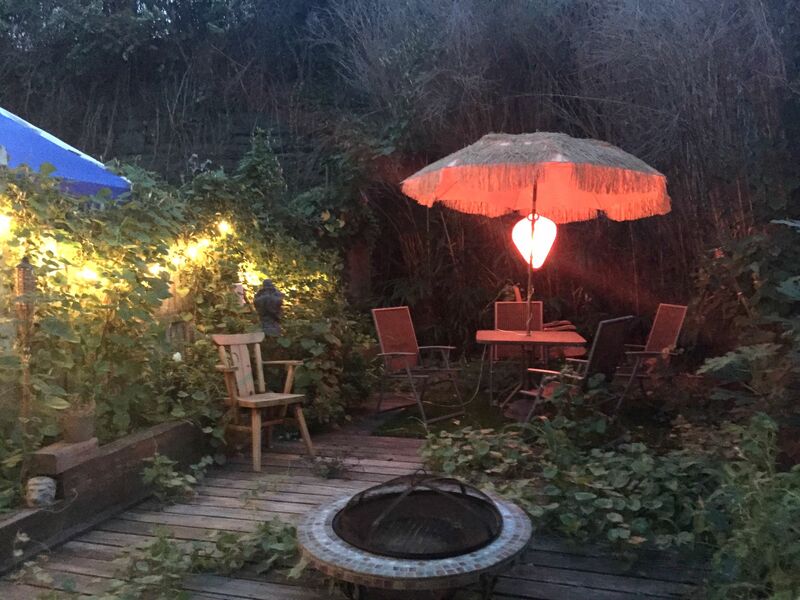 Enjoy a beautiful shared backyard garden oasis in a prime downtown Jersey City location! Just a 12 minute walk to the PATH, and steps to downtown Jersey City shopping, parks and downtown's hot new restaurants!